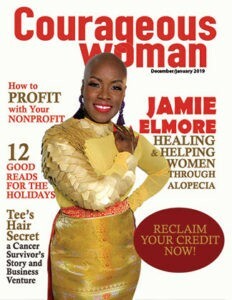 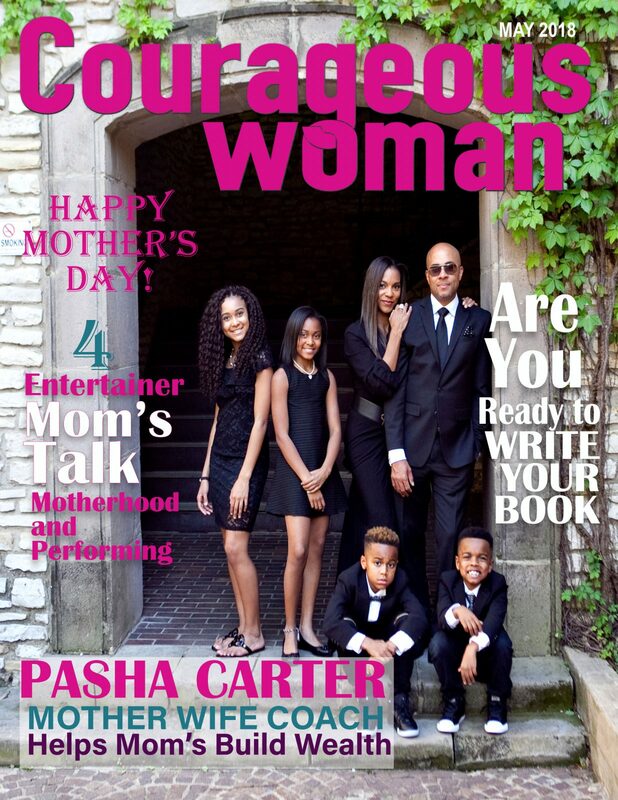 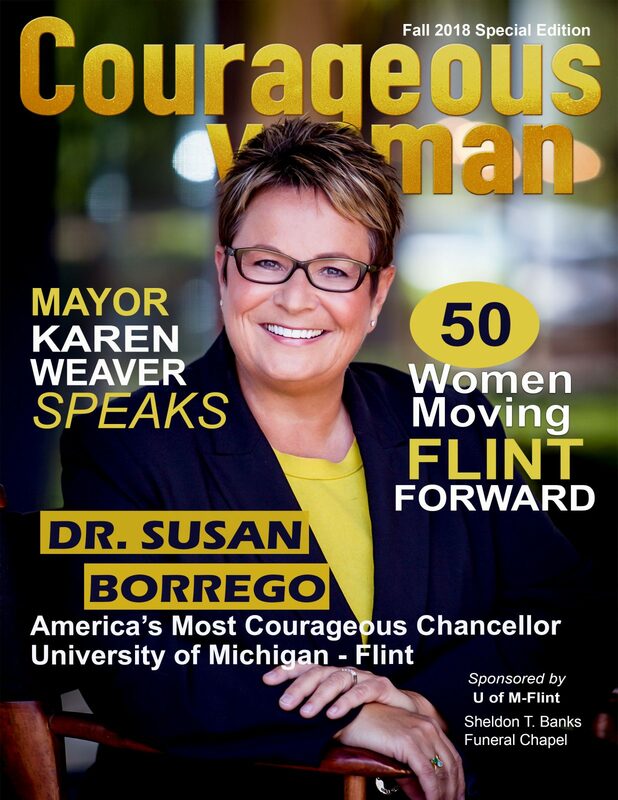 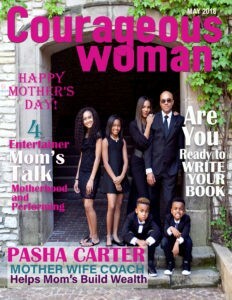 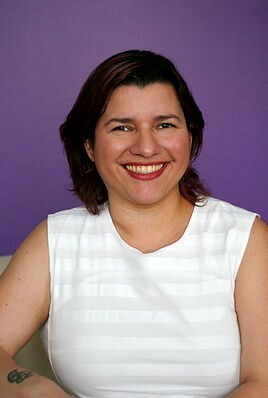 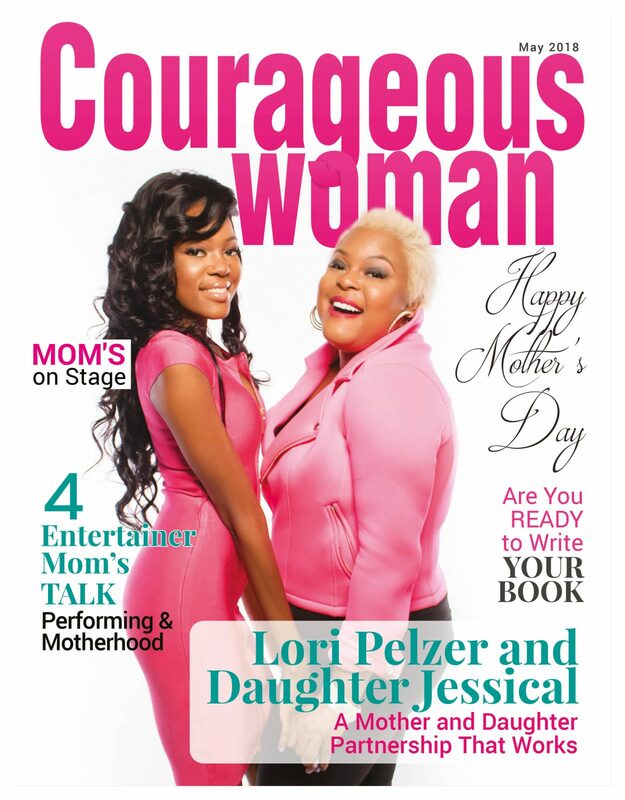 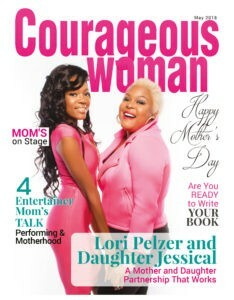 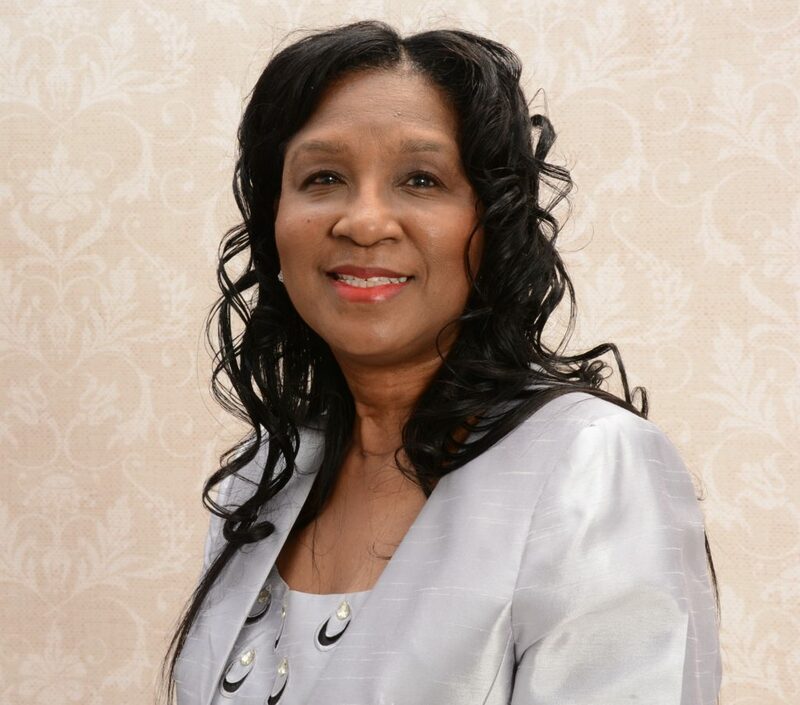 Get on the List of Courageous Woman Magazine’s Top 25 Women in Business! 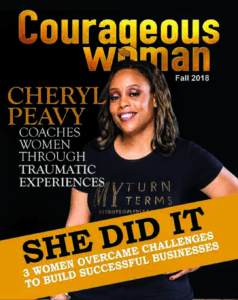 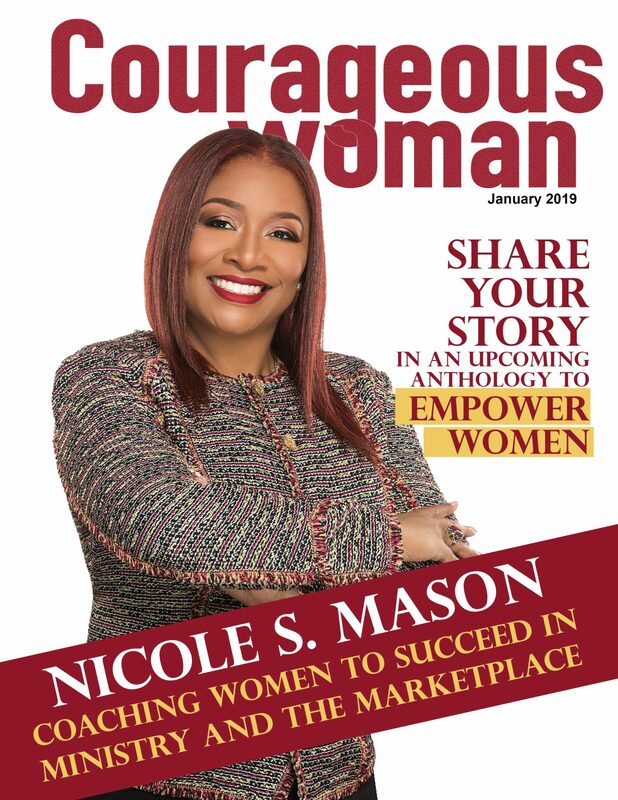 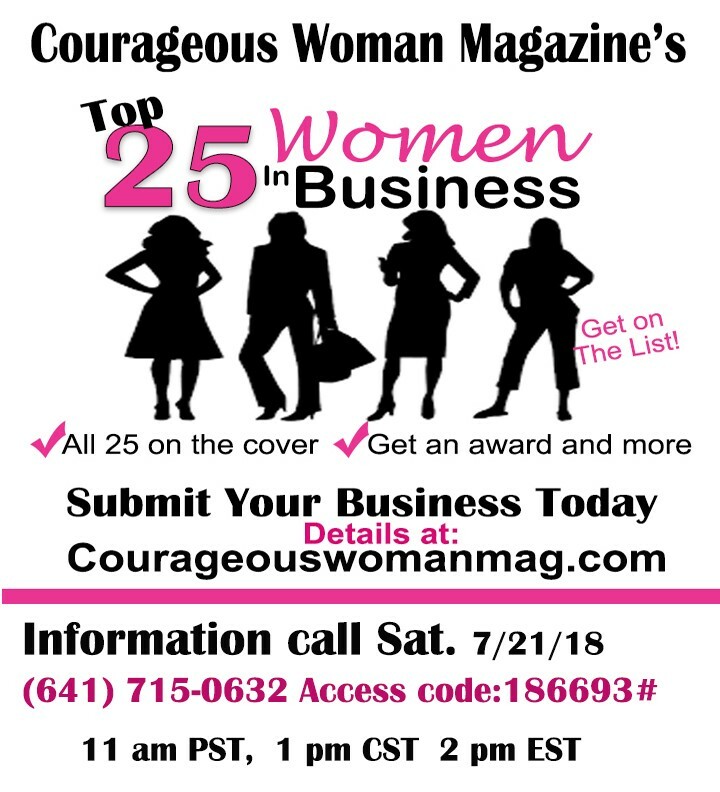 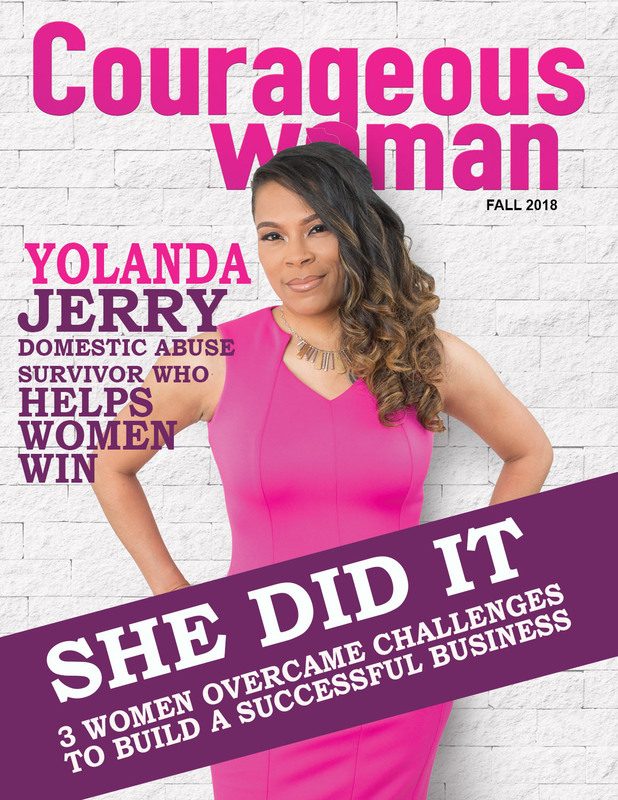 If you’re a woman in business, you could be honored as one of Courageous Woman Magazine’s Top 25 Women in Business and be featured in a special edition. 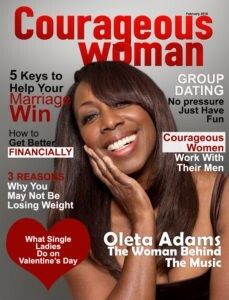 You will receive an award and your photo will be included on the cover of the magazine!! 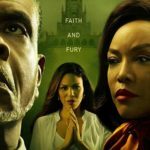 The magazine is seen online and in print by readers all over the world. 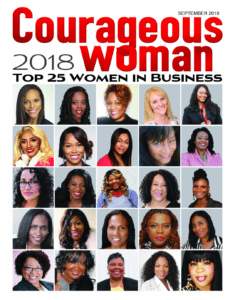 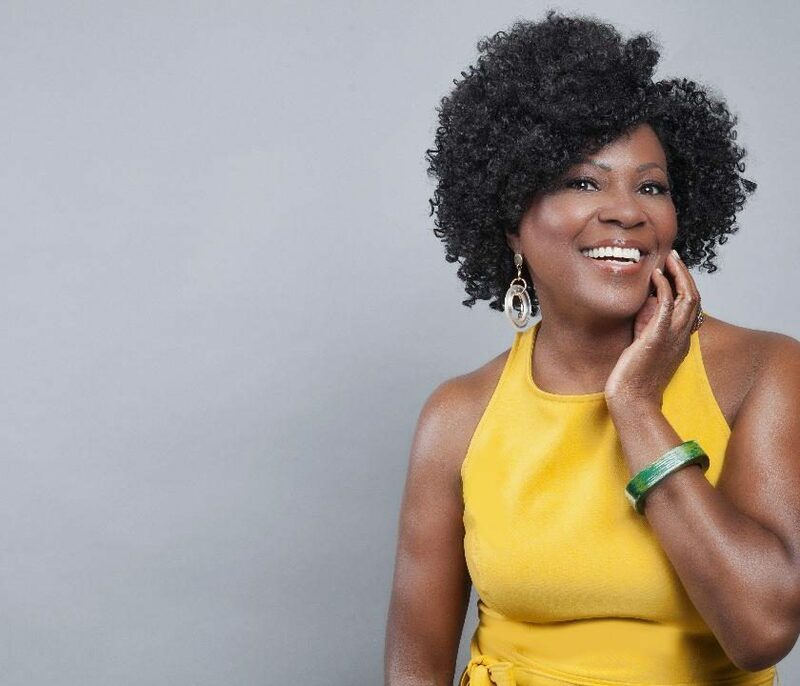 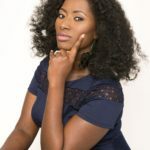 This prestigious list of the Top 20 Women in Business will highlight up to 25 women who have established varies types of businesses from real estate to event planners to fitness experts. 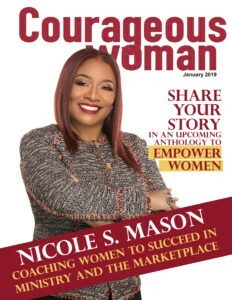 Every woman maneuvering in her own business can tell you her road to success has not been an easy one. 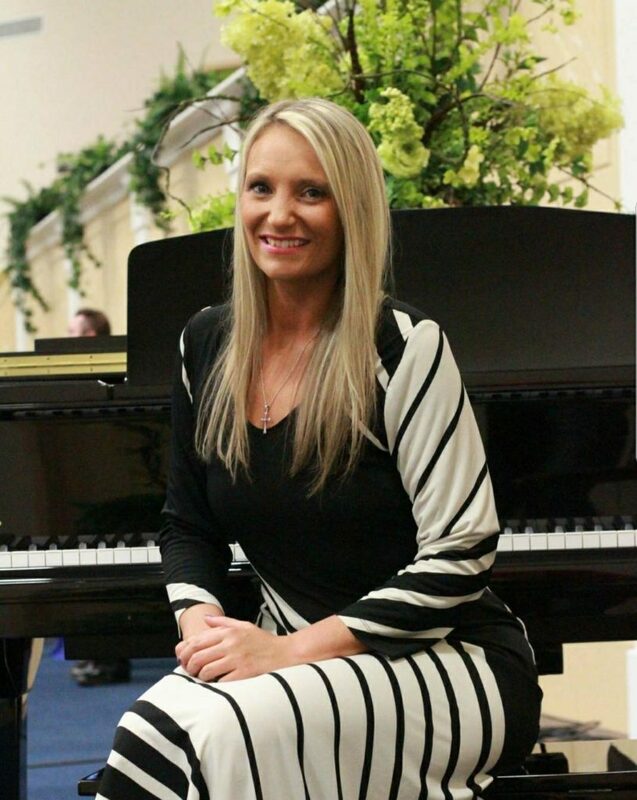 You’ve put in the hard work and brick by brick you’ve laid the foundation to your business. 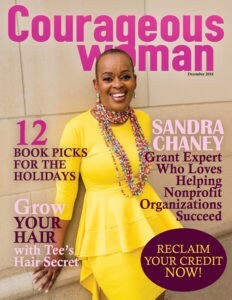 You’ve made sacrifices and adjustments to build your business and you deserve to be recognized for all your hard work. 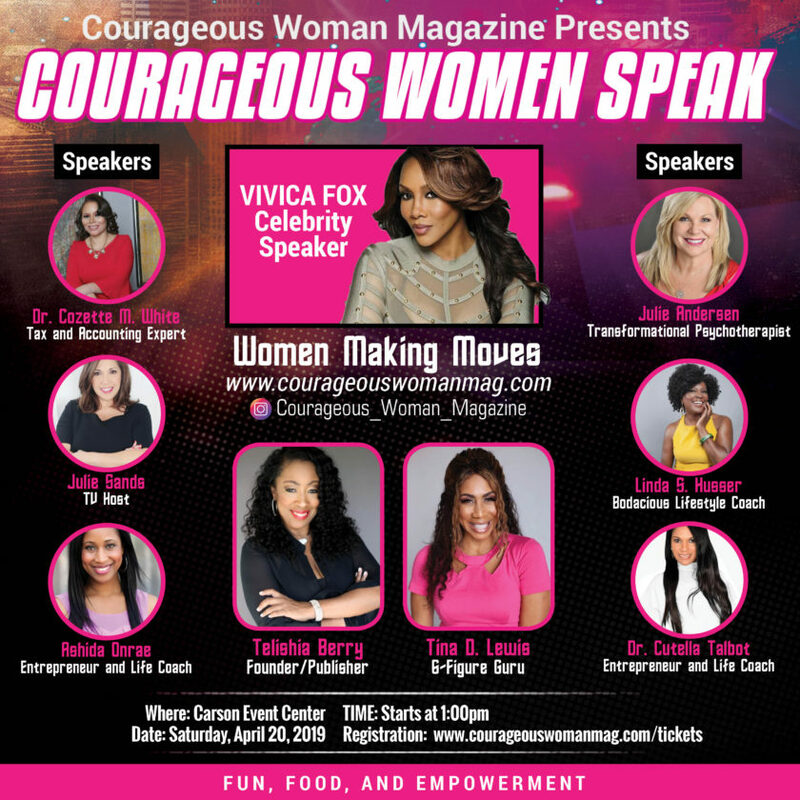 Right now, is your time to shine and we want to put the spotlight on you! 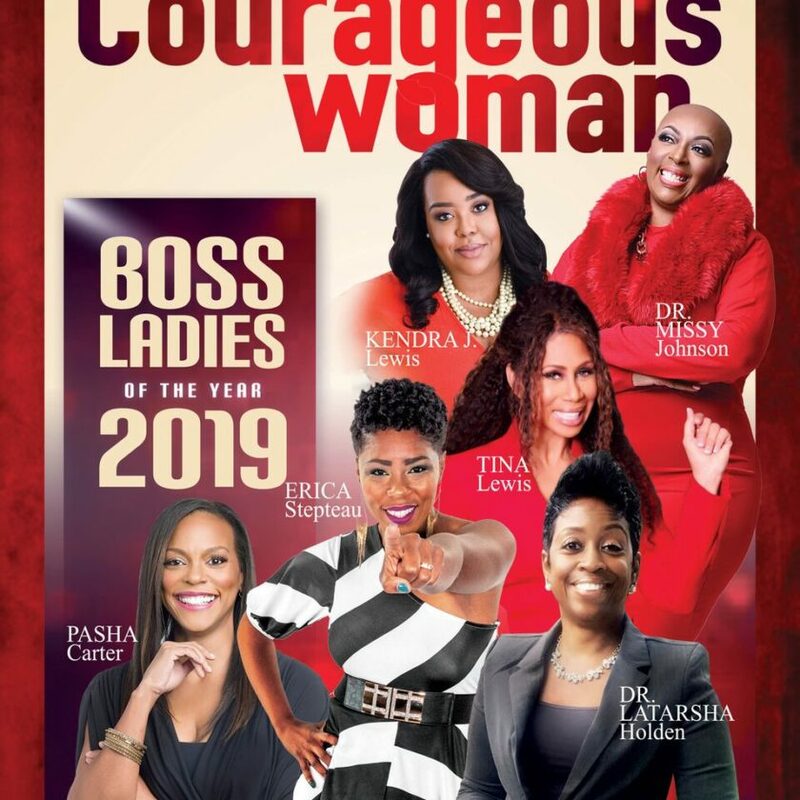 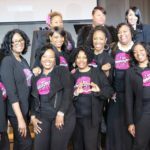 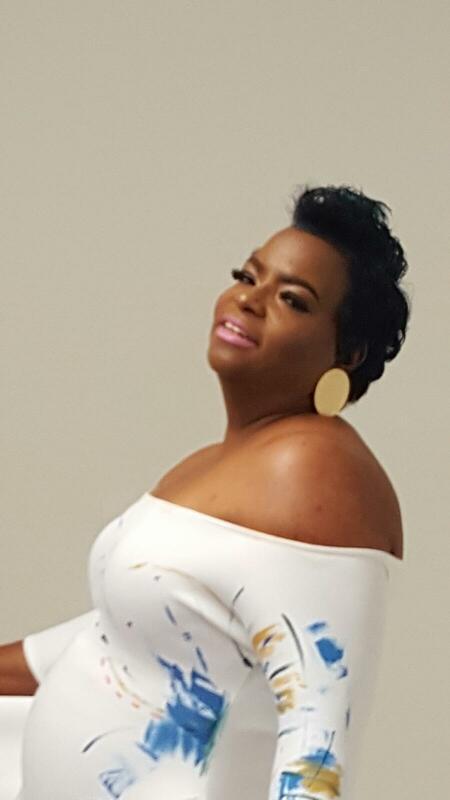 Forbes Magazine has their top lists, now Courageous Woman has their lists of some of the most amazing business women on the planet, and you have an opportunity to be on this list. 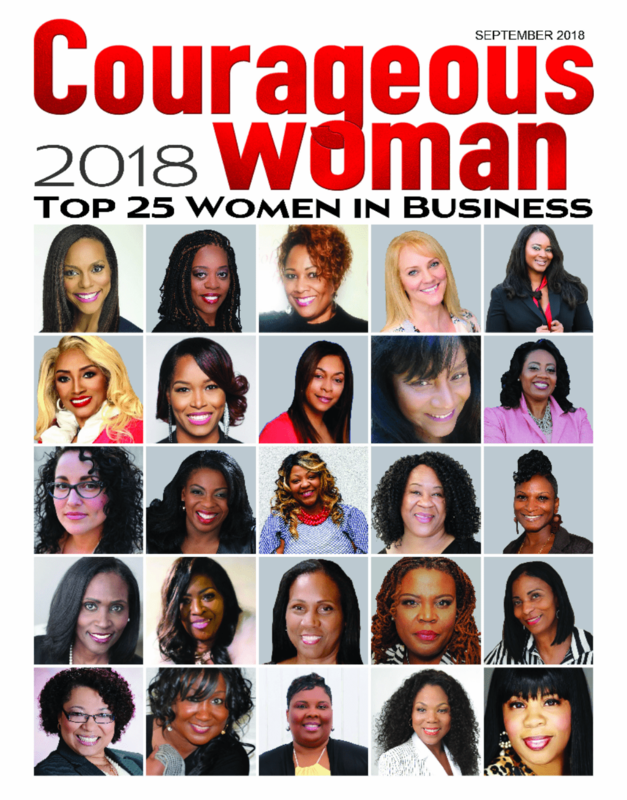 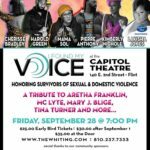 Imagine when your potential clients search for you on the internet (and you know they do) and find you listed among the top 25 women business! 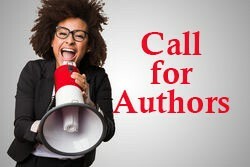 If you are looking for more exposure, this is your opportunity to show the world your greatness. This is a fee-based promotion.